In the US, the Libraries Ready to Code program has announced funding of US$500 (A$648) for 250 schools and public libraries to implement coding activities during Computer Science Education (CS Ed) week during 3-9 December. As part of a partnership between the American Library Association (ALA) and Grow with Google (GWG), the program uses Google’s free CS First curriculum—with video-based instruction—to introduce computer science to kids through block-based coding methodology. This year’s CS Ed Week activity encourages creativity in storytelling so that young people can incorporate their own interests while learning to code. 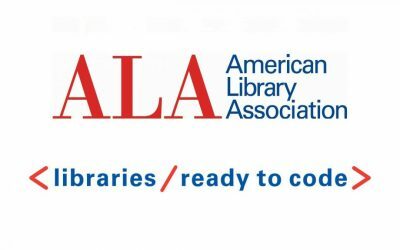 ALA and GWG have also launched the new Libraries Ready to Code website, which includes an expansion of workshops for job seekers and small businesses, and an additional US$1 million (A$1.36m) funding for digital skills programs. See more information about the program here.